Okay I am always looking for different perspectives in the Martial Sciences. 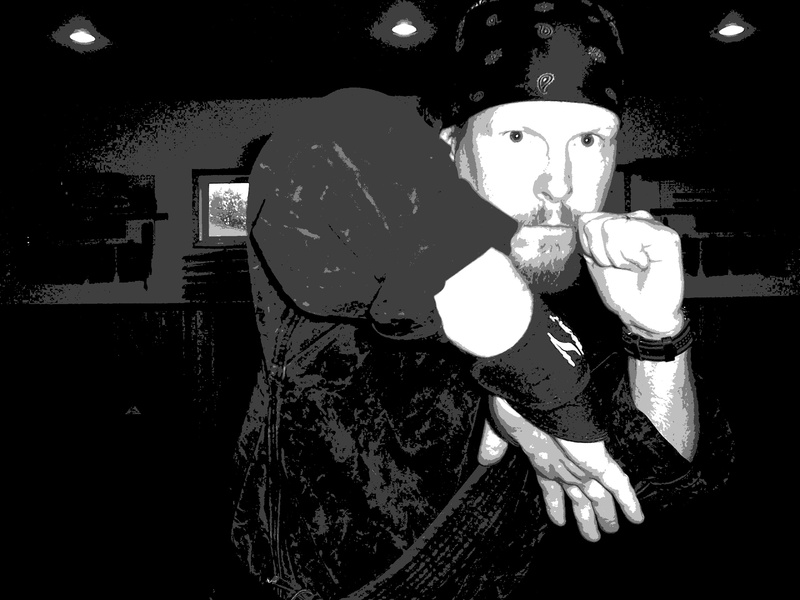 With the advent of the internet I look around the world and come across some spectacular martial practitioner’s and how they approach realistic self-defense. Eddie Quinn is a UK martial practitioner who nearly lost his life in a horrific knife attack. He practices Muay Thai, Silat Fitrah and more. He has come up with his method of self-defense and personal protection titled: THE APPROACH and is a very sought after martial arts instructor. I like what I see so please check out his site!!! Pingback: Eddie Quinn "The Approach"